Chana Bloch is a poet, translator, scholar, and teacher. She is the author of five books of poems, six books of translation from Hebrew poetry, ancient and contemporary, and a critical study of George Herbert. 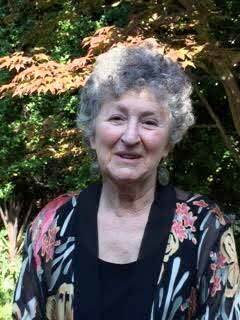 Bloch is Professor Emerita of English Literature and Creative Writing at Mills College, where she taught for many years and directed the Creative Writing Program. She lives in Berkeley, California.